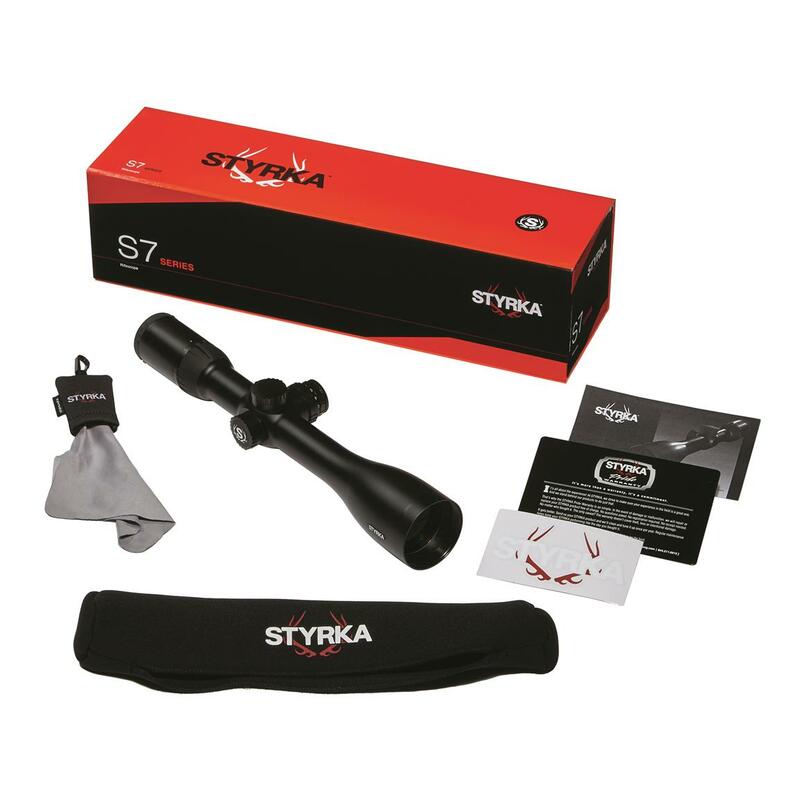 For the very best in brightness, color and clarity, equip your rifle with a StyrkaTM S7 Series rifle scope. 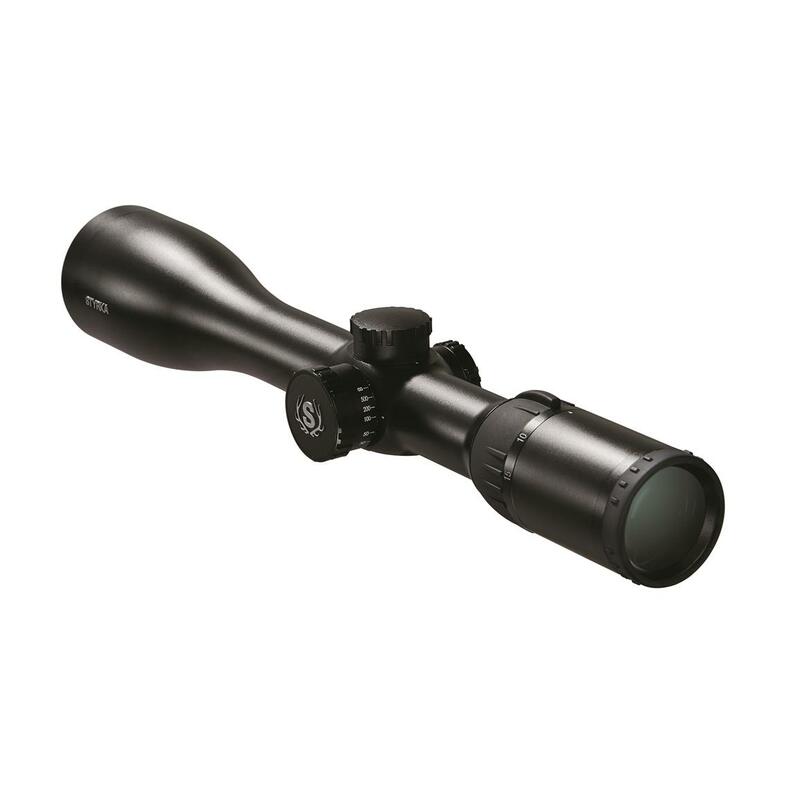 All S7 Series scopes are coated multiple times with proprietary StyrkaTM SXL-MAX anti-reflective flat broadband coating on all air-to-glass surfaces for maximum brightness, sharpness and contrast. SXL-MAX coatings maximize light transmission across the entire visible light spectrum for true-to-life color representation. 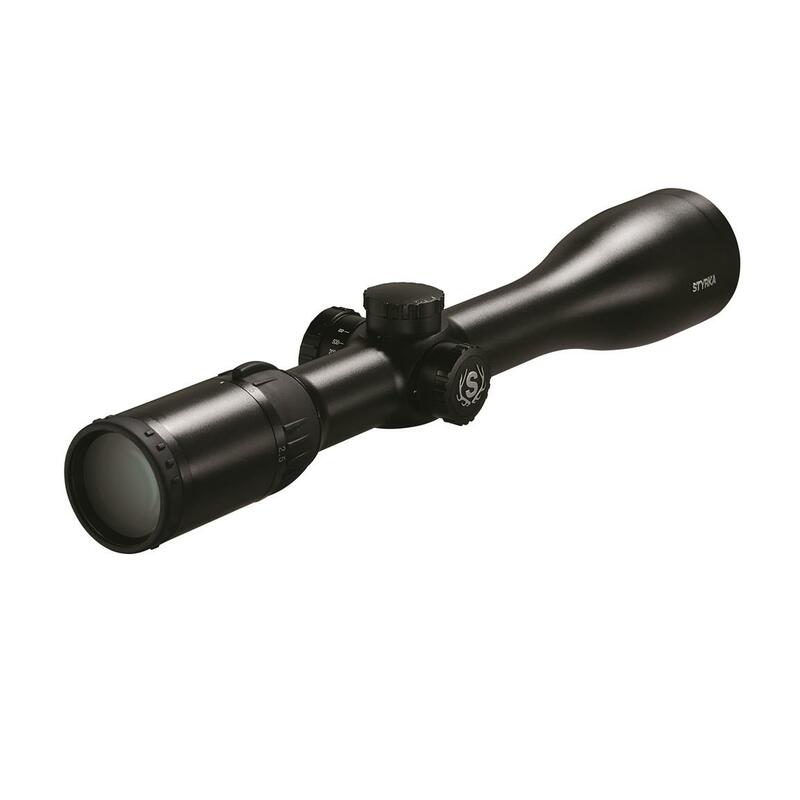 The StyrkaTM S7 2.5-15x50mm Side Focus SH-BDC Rifle Scope provides a wide range of magnification capability and an extra-large 50mm objective lens for excellent versatility and brightness. 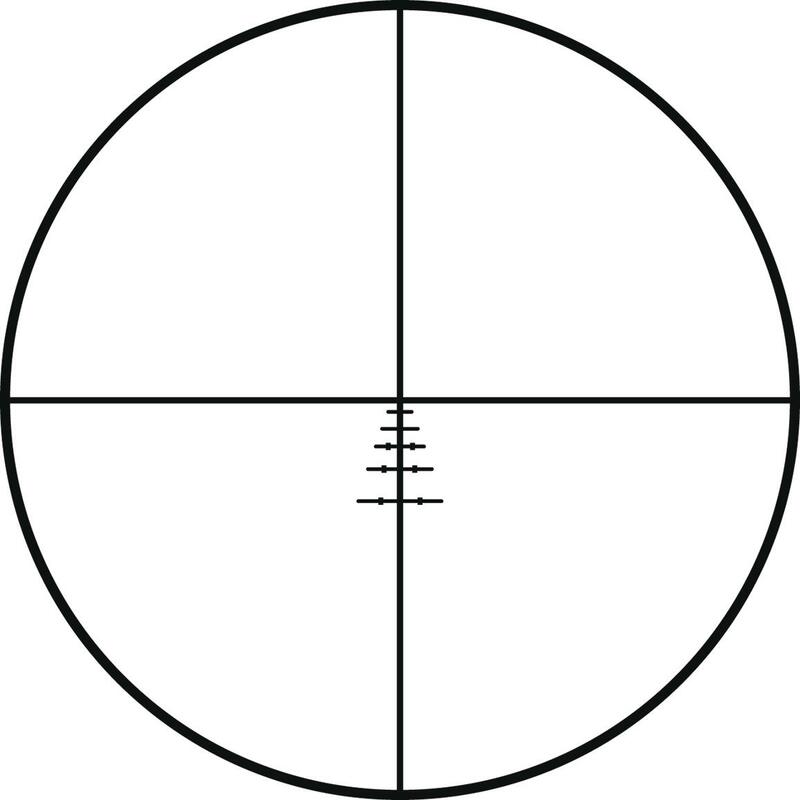 BDC reticle helps compensate for bullet drop for more accurate shooting over long distances. 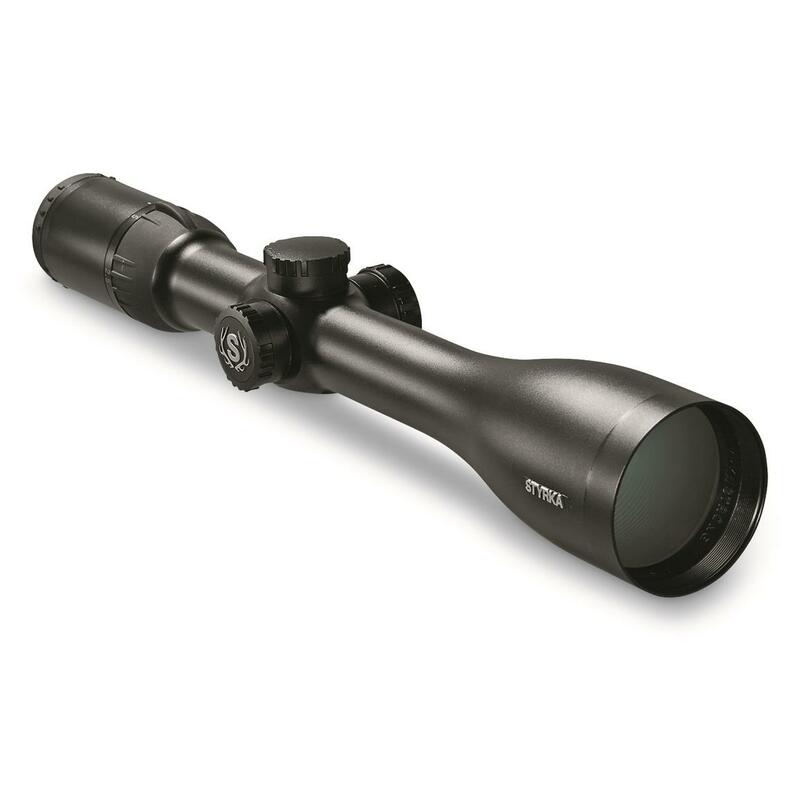 Convenient Side Focus parallax adjustment allows you to fine-tune your aim without disrupting your shooting position. 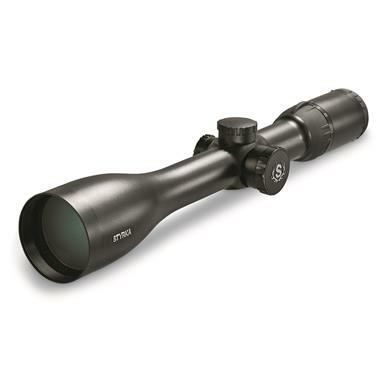 StyrkaTM stands behind all of their scopes with the unbeatable StyrkaTM Pride Lifetime Warranty. It's the only warranty in the industry that promises to take care of your scope, whether you have a problem or not. What does that mean? It means that once a year, you can send your scope to StyrkaTM and they'll clean it, tune it and send it back good as new, at no cost to you. Forever. Linear Field of View: 41.5 - 6.8' @ 100 yds. Dimensions: 13.69" x 2.6" x 2.37"